Driven by wild popularity, Shakespeare’s fiction has overshadowed the actual events that took place so long ago. 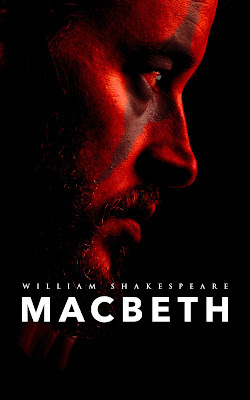 History suggests the real Macbeth may have been nobler than he was depicted in Shakespeare’s tragedy. Macbeth was indeed a kingslayer, but it seems he killed a tyrant to establish peace and justice in Scotland. Born circa 1005 A.D., his name was Mac Bethad Mac Findlaích, his forename meaning “son of life,” i.e., a righteous man. He was eventually nicknamed Rí Deircc, “the Red King,” which likely referred to his hair rather than his deeds. Early in his life, he became a thane or nobleman of some prestige, a liegeman of Malcolm II, King of Alba. This may have been an inherited title, as some sources suggest he was Malcolm’s grandson, making him a cousin to Duncan. When King Malcolm met a gory end at Glamis at the hands of his own kin, the boy Duncan (the tánaise ríg—king in waiting) became Duncan I, King of Alba, on 30 November 1034. The boy king ruled quietly for a number of years till the Northumbrians assaulted Strathclyde in 1039. The following year, Duncan and his forces retaliated against Durham but suffered catastrophic losses; the king did survive though. Soon thereafter, he turned against his fellow Scotsmen and led an offensive into Moray against Macbeth. On 14 August 1040, as Macbeth’s forces repelled the invaders, Duncan was slain, perhaps by Macbeth’s own hand. On that day, Macbeth claimed the throne and became High King of Alba, a title that was initially undisputed. Eager for the conflict to be resolved, Macbeth allowed Duncan’s wife to flee with her children into England, including her young son Malcolm Canmore. Macbeth married Kenneth III’s granddaughter Gruoch, which strengthened his claim to the throne. But the ensuing peace was interrupted in 1045, when Duncan’s father, Crinan, incited a rebellion. Macbeth defeated and killed Crinan in a battle at Dunkeld, thus maintaining his hold on the throne. 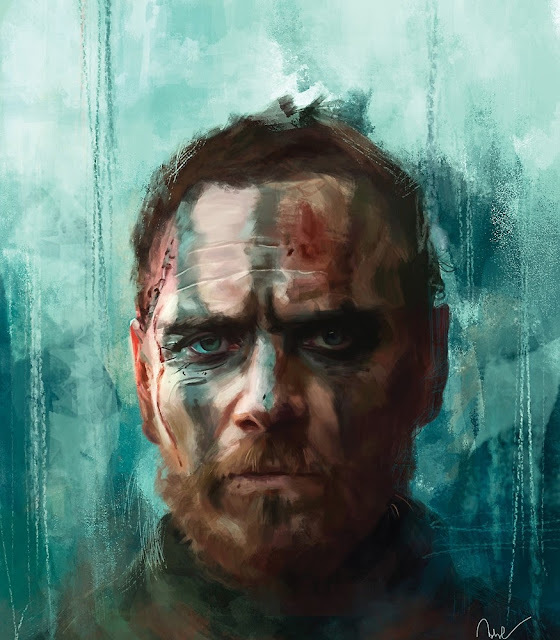 As Macbeth continued to rule, he became known for establishing peace and promoting Christianity. Like Duncan, he also battled the Northumbrians but with much greater success. In 1050, he travelled to Rome during the papal jubilee. On this pilgrimage, he was said to have spread wealth among the poor as if he were sowing seeds. Answering a plea for help, Macbeth agreed to shelter a band of English exiles. This act stirred up the Northumbrians once again. In 1054, Siward, Earl of Northumbria, set in motion a plan to overthrow Macbeth. The plan included crowning Duncan’s son Malcolm Canmore (Siward’s nephew, the same boy Macbeth had allowed to flee years before). This plan aimed to put an English puppet on the Scottish throne—Malcolm III. The conflict reached its climax in a battle in 1057 at Aberdeenshire. The Annals of Ulster report that 3000 Scots and 1500 Englishmen were slain in a bloody melee. Siward’s son and son-in-law were among the dead. But after suffering such heavy losses, the Scots were greatly outnumbered. Macbeth retreated with his men over the Cairnamounth Pass toward the north side of the Hills of Mounth. There, unwilling to surrender, they prepared to make their final stand. In what became known as the battle at Lumphanan, the Scots were defeated and Macbeth was mortally wounded by Malcolm Canmore himself. After a miraculous escape, Macbeth held tenaciously to life as he fled sixty miles to the south. But he died of his wounds at Scone on 15 August 1057. I put together a beautiful ebook of Macbeth. If you want something nicer than the free ones, you can pick it up here for just $3.89. Or, send me a link to your review of SONG OF LOCKE, and I’ll send you Macbeth for FREE!